Our broad range of slim bodied X2 & Y2 2-stage EziJacs are ideal for those maintenance requirements where space is limited or location of application is difficult to access. As with many of the Technofast EziJac Bolt Tensioning products, the 2-stage series of Hydraulic Bolt Tensioners are lightweight and easy to operate. They are best suited for applications which require a large amount of tension, where accurate and repeatable loading is required and where space is limited or access is difficult. 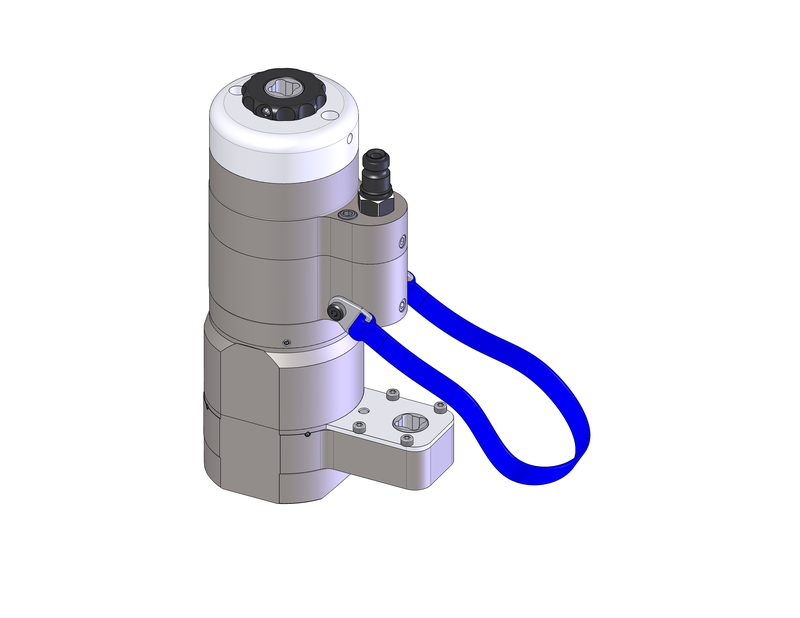 The 2-stage series can be relied upon to deliver very high tensioning forces with accuracy whilst maintaining speed and ease of usability. © Copyright 2018 Norbar Australia.